← Chef Ludo to “Pop-up” in Culver City in October? 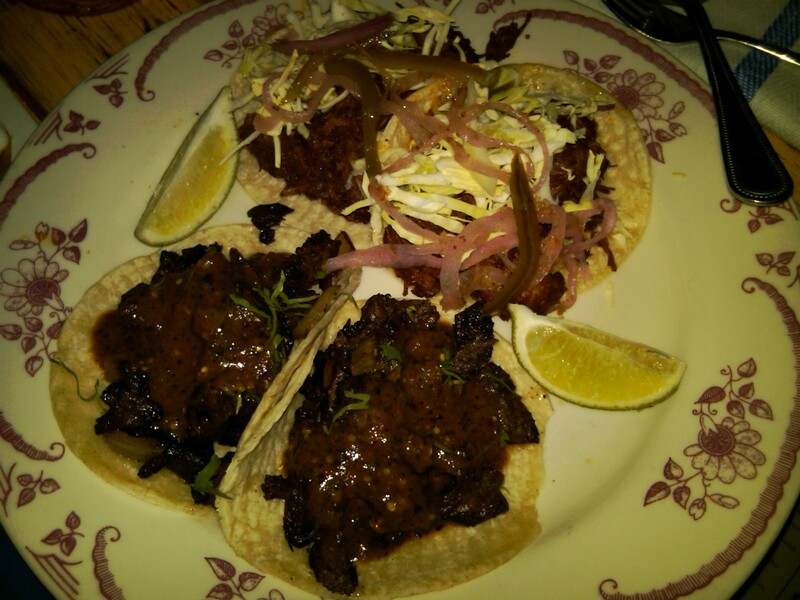 This entry was posted in Restaurants, Travel and tagged Carne Asada, Cochinita Pibil, Tacos. Bookmark the permalink.